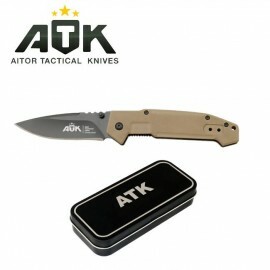 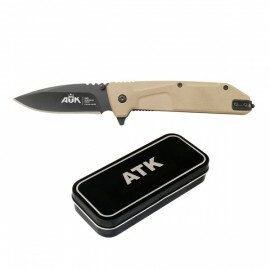 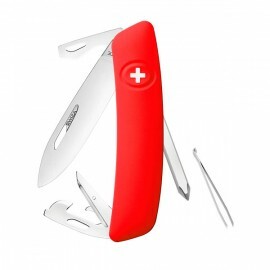 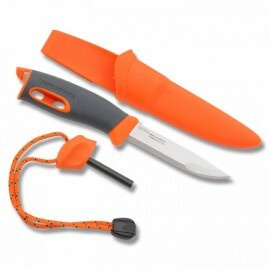 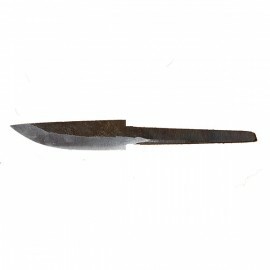 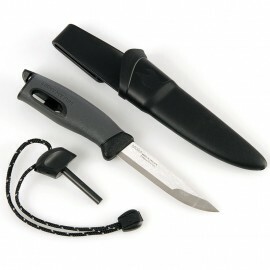 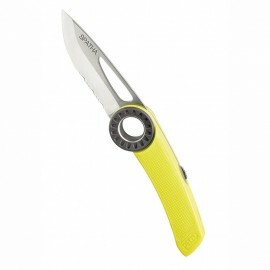 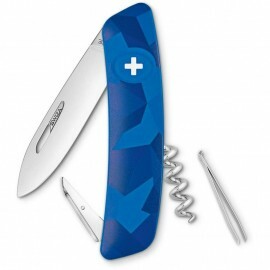 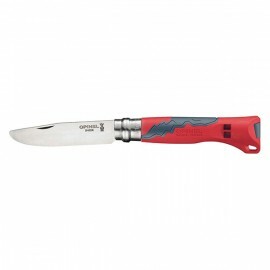 Knives and multipurpose knives There are 18 products. 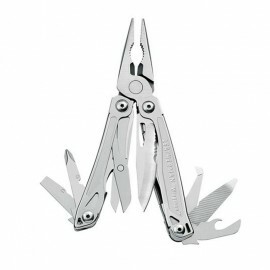 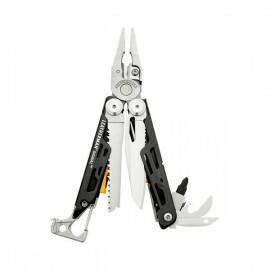 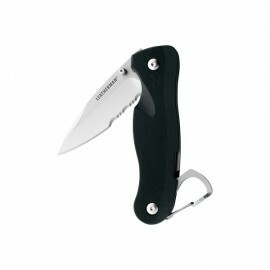 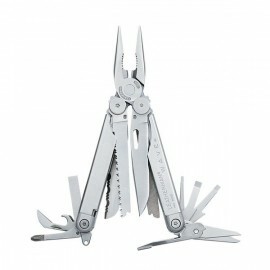 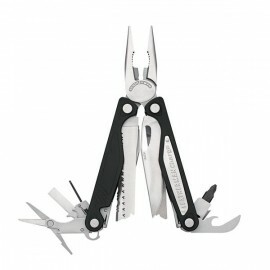 multitools LEATHERMAN charge alu. 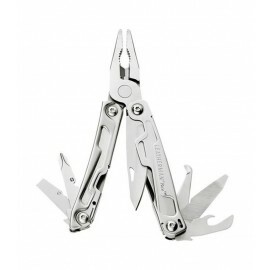 multitools LEATHERMAN charge alu.